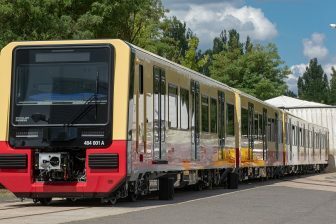 British engineering company Ricardo will oversee the conversion of the Class 170 ‘Turbostar’ diesel multiple unit into the first UK hybrid vehicle. 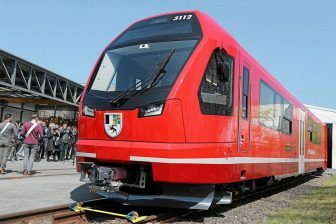 The train will be equipped with MTU Hybrid PowerPacks that combines diesel and battery-powered traction. The conversion should be completed by 2020. Ricardo’s rail division was chosen by the UK-based rolling stock owner Porterbrook to provide engineering expertise for the country’s first hybrid train. The engineering company will oversee the seamless integration of all the mechanical, electrical and critical controls systems of the vehicle. The modified unit will be tested during a six-month period in 2020. After the trials, Porterbrook plans to use hybrid trains for regular service. “We are looking forward to supporting Porterbrook throughout the development of this innovative and important project for the industry. The UK has many diesel vehicles on its network. This is an opportunity to show they still have a viable long-term future as hybrids, featuring reduced NOx, carbon and noise emissions as well as offering the potential for lower operating costs”, said Olivier André from Ricardo Rail. 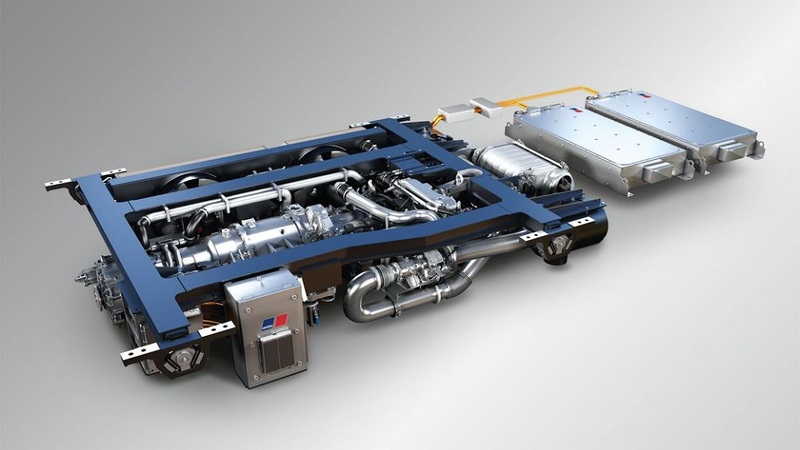 MTU Hybrid PowerPacks, source: Rolls-Royce Power Systems. 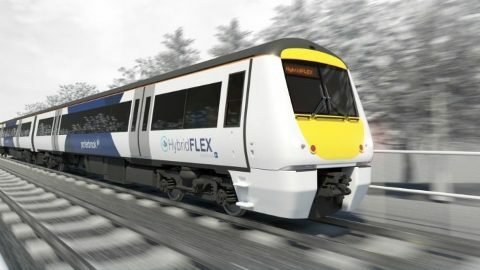 Porterbrook has launched the HybridFLEX programme to convert Class 168 and Class 170 ‘Turbostar’ trains into hybrid vehicles in September 2018. Within the project, Rolls-Royce will deliver two MTU Hybrid PowerPacks based on type 6H 1800 engines to the rolling stock company. The new engine allows reducing CO2 emissions by 25 per cent and noise emissions by 75 per cent. The hybrid train will consume 25 per cent less fuel. 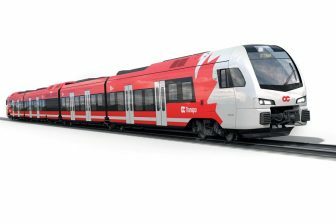 “With the onboard batteries capturing the energy typically lost through braking – coupled with a more efficient engine and transmission – the overall CO2 emissions will be reduced by as much as 25 per cent when the train enters service in 2020”, Ricardo Rail reported. The project is part of the UK government’s strategy to remove diesel-only trains from the country’s rail network by 2040.